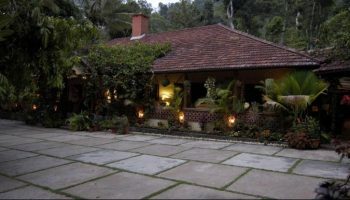 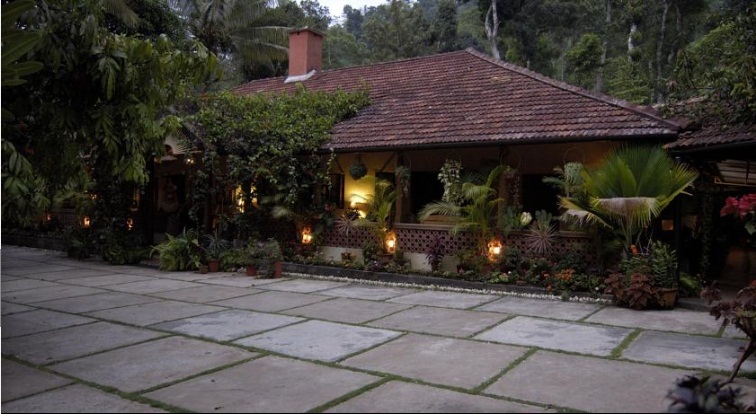 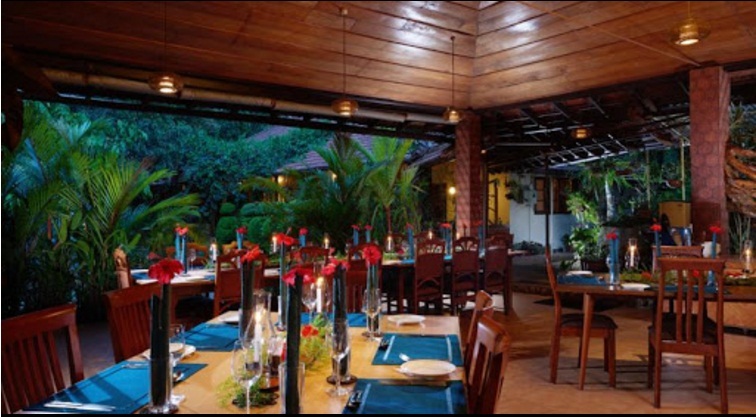 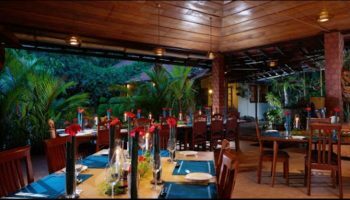 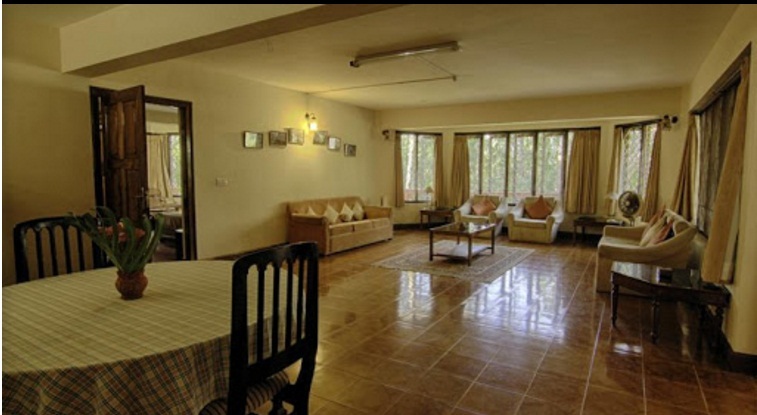 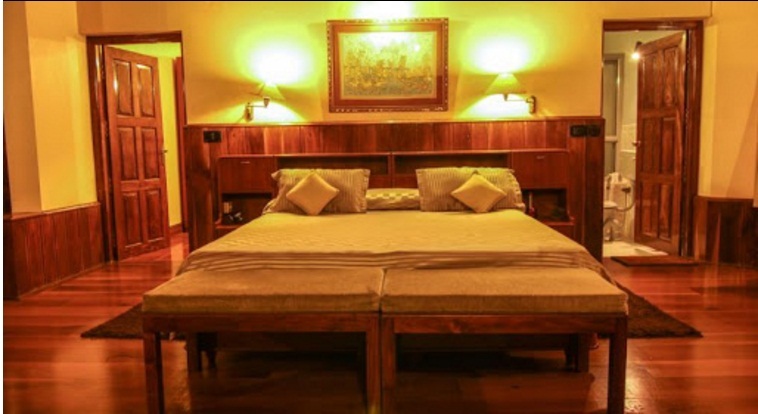 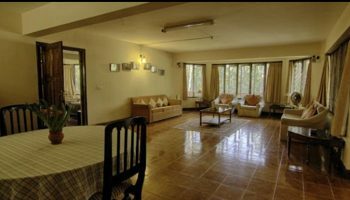 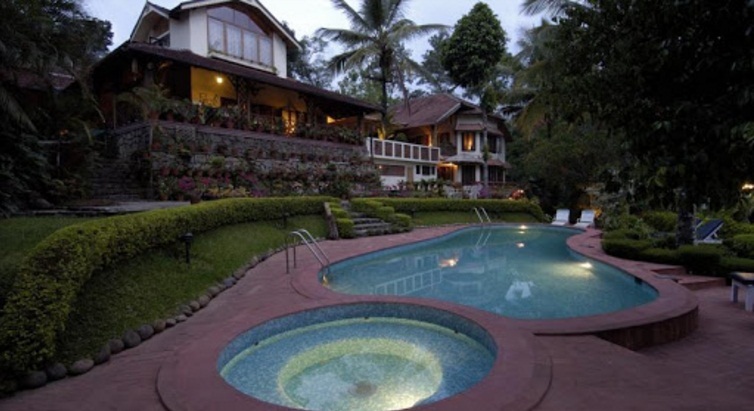 Tranquil Resort is located at Kolagapara, Wayanad.The Resort offers six varieties of accommodation for its guests. 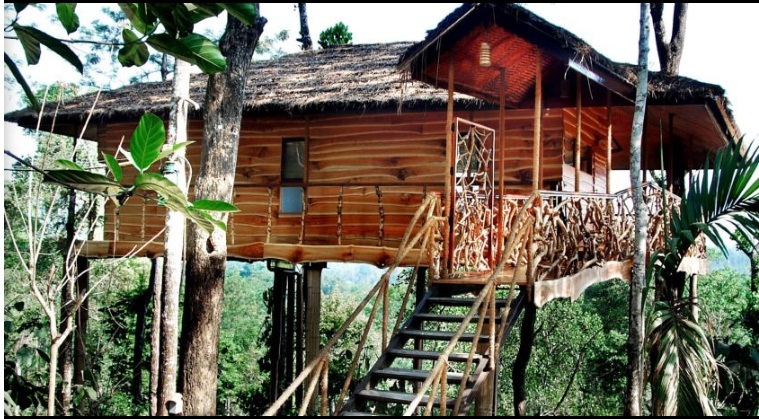 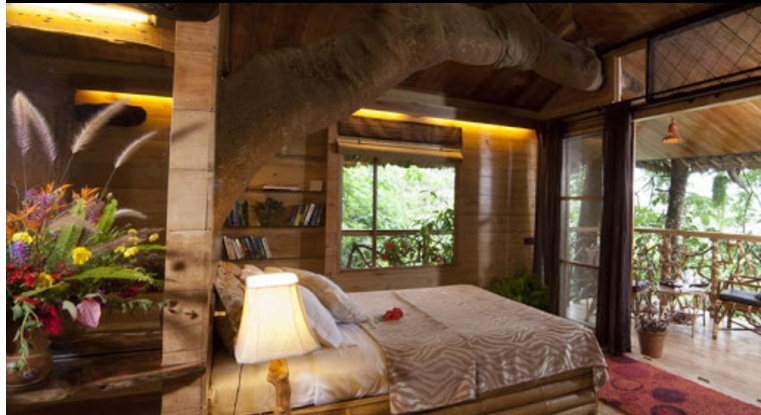 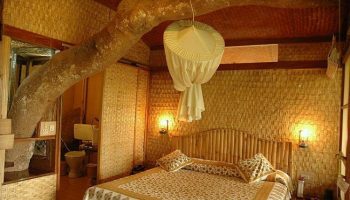 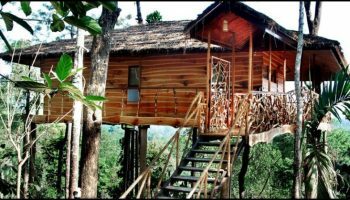 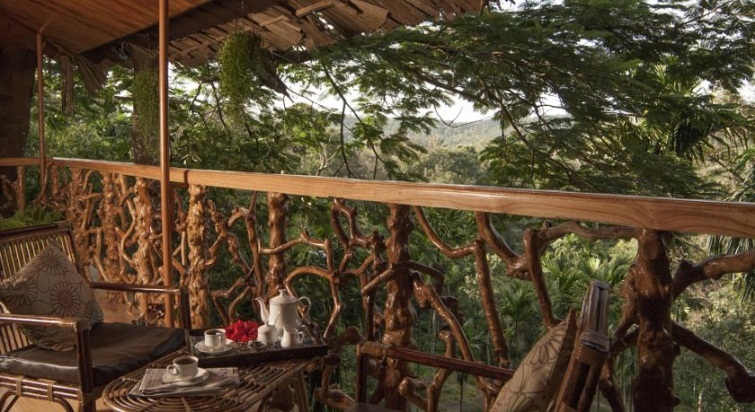 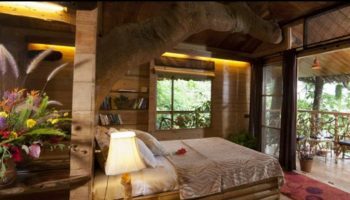 They’re the, Tree Villa, Tree House, Luxury Suite, Deluxe room and Garden Rooms. 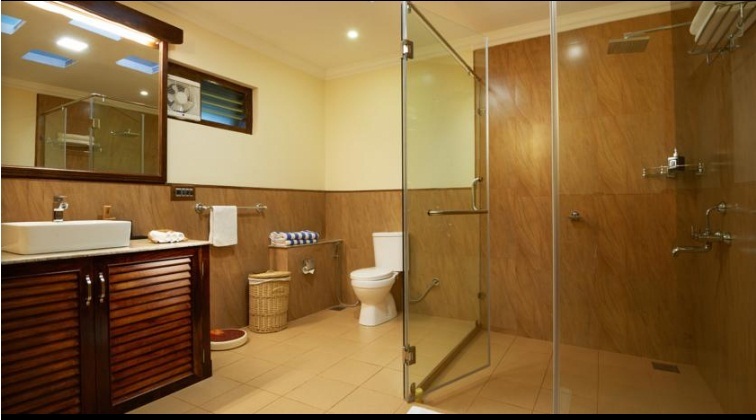 They provides modern facilities like LCD TV, Swimming Pool, Common dining room, Ayurvedic Massage, Complimentary Breakfast, Laundry Service. 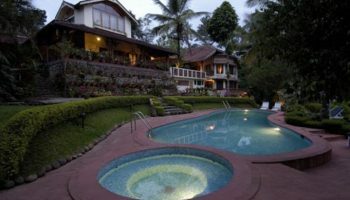 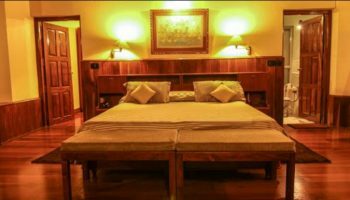 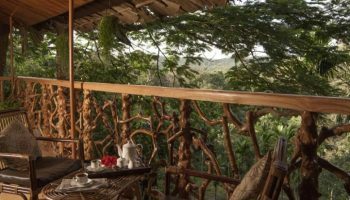 The resort encircled by coffee, pepper, areca nut and fruit plantations, our resort can cover you into believing you’ve got been transported into the colonial era. Tranquil is award winning and an extremely acclaimed.